You can have some Nano in less than 5 minutes! 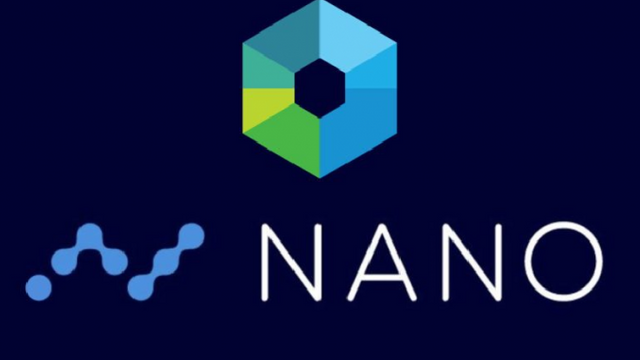 Nano is a new and exciting cryptocurrency that is special because it can be transferred anywhere in the world completely free, instantly and in any volume (small or large!). Yes, this could absolutely change the world! There's only a limited number of nano coins, so why not get your hands on some early? Free Nano Method 1 - The Faucet! YES, this really works. I've had success 3 times (with different devices/wallet addresses/ip addresses). Enter your nano wallet address. Complete reCAPTCHA. Click on "send me some!" Verify you've received your free nano! This only works once per user. Free Nano Method 2 - The Raffle! This is a Monero web miner that will reward your with tickets into a transparent raffle to win Nano! There are hourly, daily and weekly raffles you will be entered into. The more you mine, for more raffle tickets you get! Any device can participate! Upon arrival, paste your nano wallet address and click "Start Mining". If your see your balance counting upwards that means it's working! Remember to turn off adblockers. You could win some Nano up to a week after you've entered in the raffle. Wins are posted transparently so feel free to check back and look if you won anything over the week! The more people that participate in the raffle.. the bigger the prizes will get! Free Nano Method 3 - Perform Tasks such as watching videos! Welcome to Nano! Please upvote/re-steem if you liked!